Students using the PTCB route do not have to pursue formal education in order to challenge the exam. 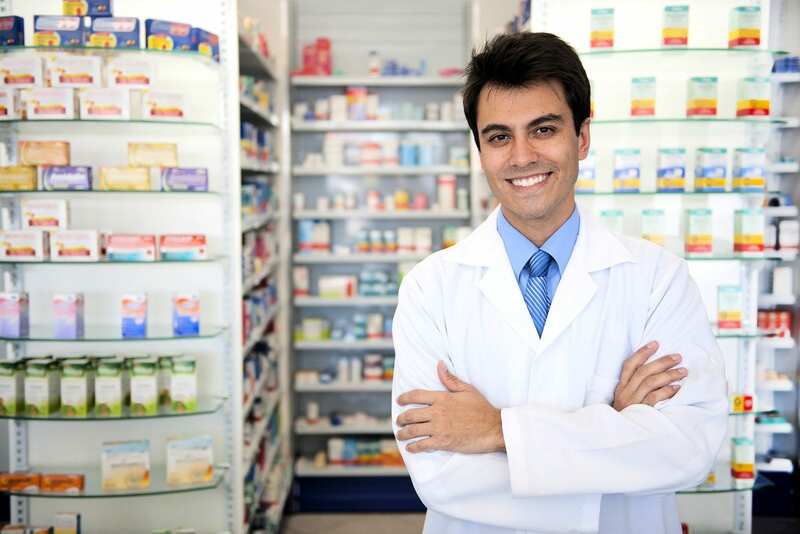 However, pharmacy technician classes in San Jose prepare students for success on the multiple choice exam. Moreover, formal training helps students prepare for the expanding roles of pharmacy technicians in modern pharmacies today. 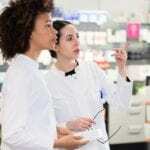 Bay Area Medical Academy’s 8.5-month program prepares students for their supporting role to Registered Pharmacists at retail and hospital pharmacies. The program consists of 600 hours of lecture and hands-on training followed by 240 hours of clinical experience to prepare students for their new career. Key areas of study include pharmacology, pharmacy calculations, medical terminology, abbreviations, symbols used on prescriptions, dispensing medication, inventory control, pharmacy law, communication, medication compounding and pharmacy practices. Upon completion of the program, graduates will be prepared to sit the National Certification Exam to obtain PTCB certification. Tuition is $5,750 plus expenses for books, licensing and examination fees. A flexible, interest-free payment plan is available for all students. The Pharmacy Technician program at BioHealth College prepares students for the mechanical and practical aspect of pharmacy assisting. The curriculum includes theory, lab instruction and clinical externships at local pharmacies to help students learn skills in inventory management, medical compounding, mixing of parental fluids, sterile and non-sterile drugs, pharmaceutical calculations, reading prescriptions and dispensing medications. Day and evening classes are available. Day students complete the 750 hours of training in 30 weeks and evening students graduate within 37 weeks. At the end of the program, graduates will earn 55 quarter credit hours and are eligible to take the National PTCE. Tuition is $11,189 plus $600 for textbooks and $209 for applicable fees. The Pharmacy Technology Associate of Science Degree at Carrington College prepares students to work alongside Registered Pharmacists and succeed in their quest for certification and licensure within the state of California. Graduates are well-prepared to advance their careers as many move on to pharmacy degree programs. Students complete 1309 hours of lecture, lab and practical training in 60 weeks with continuous enrollment. Topics of study include general pharmacy and pharmacology, cardiovascular and renal systems, microbiology, classification of infectious diseases, eye/ear medications, OTC drug usage, pediatrics, geriatrics, endocrine system and psychopharmacology, principles of math, career development, interpersonal communication, introduction to psychology, principles of nutrition and computer literacy. Total cost for the program is $28,262 including tuition, books, supplies and fees. The Associate of Science Pharmacy Technology Degree program at Heald College runs for 66 weeks. At the conclusion of the program, students will have the skills and knowledge needed to enter the field of pharmacy technology. Key topics include community pharmacy, institutional pharmacy, federal and state pharmacy law, aseptic techniques, extemporaneous compounding, drug classification and pharmaceutical math. Towards the end of the program, administrators make arrangements for students to take the Pharmacy Technician Certification Exam (PTCE) – exam preparation is a part of the syllabus. The college pays for the PTCE fees as well as the state licensure fees for all eligible graduates. Tuition is $35,980 plus $3,500 for books and supplies. Financial aid is available.